The States of Guernsey registered its now-iconic gov.gg domain on 24 April 1997. In doing so, it established its recognised home on the web. Gov.gg was one of the earliest .gg domains registered. The .gg top-level domain had only been opened up for registration the previous autumn, under the administration of Alderney based Island Networks Limited. Founded by Nigel Roberts, Island Networks also administers the .je domain for Jersey. Perhaps more surprisingly, it’s the registration authority for the .as (American Samoa) domain, too. Alderney itself doesn’t have a domain of its own. 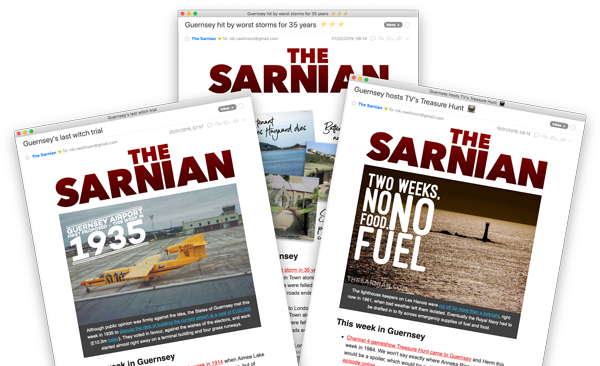 However, as it forms part of the Bailiwick of Guernsey, the most appropriate local top-level domain for it to use would be the same .gg as its larger neighbour. 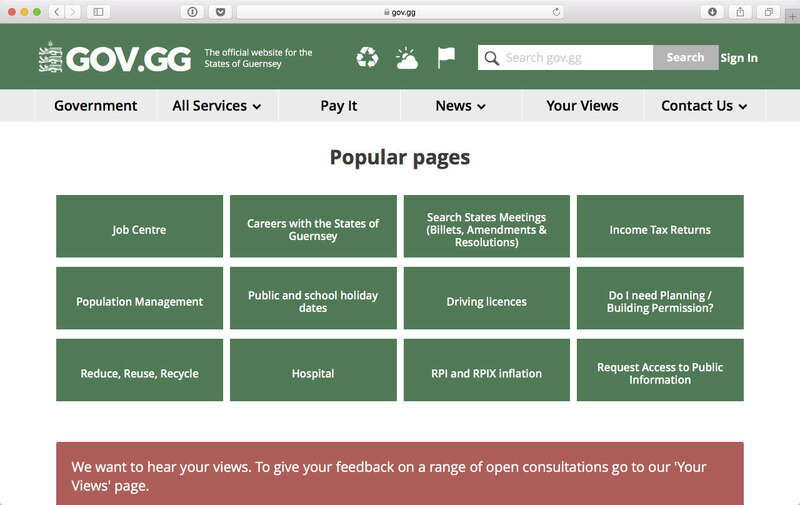 Most visitors the States of Guernsey website will be looking for practical information, like benefits, school catchment areas and refuse collection timetables. The level of detail is exhaustive, covering everything from tattooing and piercing to sustainable transport and the minimum wage. Proceedings of the States are published on the site. Although .gg domains were originally intended for use by people and businesses in Guernsey, there is no restriction on who can register them. Over the years they have therefore become popular with online gaming and electronic sports companies. For them, the .gg suffix can serve as a shorthand for Good Game. Google also registered its own .gg domain in 2003. Three second-level domains have been opened up beneath .gg. This allows registrants to register .net.gg, .co.gg and .org.gg as well as unadorned domains immediately followed by .gg. Prior to being granted its own top-level domain, Guernsey (and Jersey) companies had to satisfy themselves with broader, less descriptive domains in domain spaces like .co.uk or .com. Treasure Hunt brought Anneka Rice – and TV viewers – to Herm and Guernsey in January 1984.